Ennis Yu is a senior at Manlius Pebble Hill School (MPH). Manlius Pebble Hill is a small and vibrant independent school that fosters growth and creativity. “The MPH Effect” – as they so cleverly call it – is what drives the school and its students. The MPH Effect combines academics, community, and culture to develop socially adept scholars who are intelligent, conscientious, and driven. Ennis embodies all this and more. Ennis is making great strides in promoting his school’s Gay-Straight Alliance (GSA) chapter. At the start of the year, GSA only had two members. As President of GSA, Ennis took it upon himself to promote, mobilize, and build a GSA community. Ennis writes, “we try to make a difference in our school; we try to let more and more people hear our voices; [we] protest against prejudice and bullying against LGBT students and make the school a safe place for everyone, no matter who you are.” This motto aligns perfectly with the Gay-Straight Alliance (GSA) Network, an organization that works to empower and educate LGBTQ and allied youths to be leaders in their community. 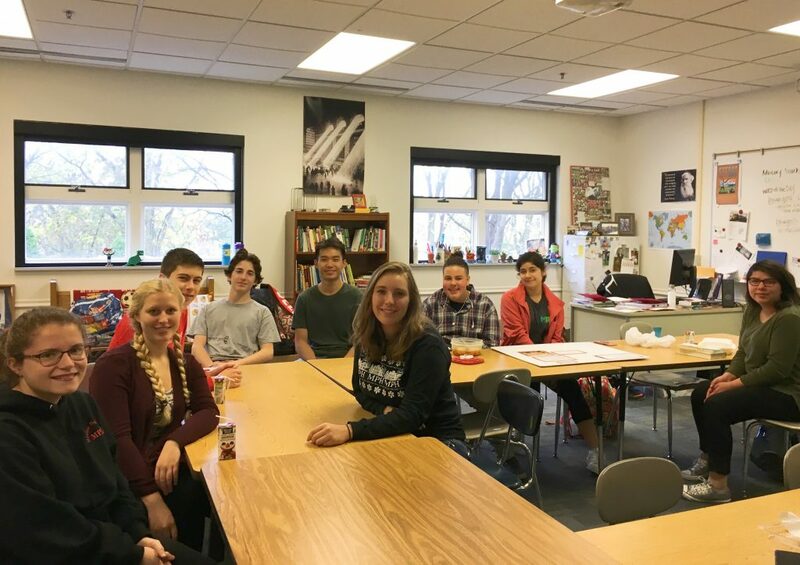 After posting posters around the community, gathering peers, introducing the club at a school assembly, and ensuring there was always good food to eat, the GSA club has grown from 2 members to 12 regular members.